At Clif Bar & Company, employees are encouraged to volunteer in the community on company time—during the workday. Turns out a little encouragement goes a long way. At Clif, this employee giving and engagement program is called CLIF® CORPS. Started in 2001, the program enables employees to support their communities by donating time, funds, and Clif products. On Oct, 31, 2017, CLIF CORPS achieved a major milestone when the program reached a total of 100,000 hours of community service. That time is equivalent to Clif Bar paying 48 employees to volunteer full-time in the community for an entire year. 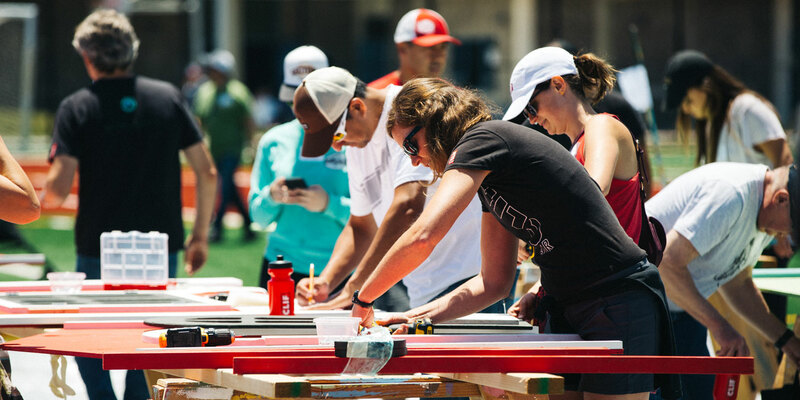 “Through the simple act of extending a hand, not just once in a while but as a regular part of life, we are changed as individuals and as a company,” says Kit Crawford, Clif Bar owner and co-chief visionary officer. Sustaining the local community is a key part of the Clif business model. It’s one of the company's five bottom lines (or Aspirations, in Clifster lingo), and the vast majority of Clif employees participate each year. Clif people have the freedom to volunteer on behalf of issues and organizations that are important to them, choosing where they donate their time. Clif sets yearly goals for community service and tracks the progress toward those goals. From January through November of 2017, Clifsters volunteered more than 15,000 hours in the community, surpassing the goal for the year of 14,560 hours. Since 2014, Clif people have collectively volunteered more than 10,000 hours a year, with the company increasing the annual targets for total hours as it adds more employees. Many volunteer efforts take place in the San Francisco Bay Area, where some 400 people work at the company headquarters in Emeryville, CA. 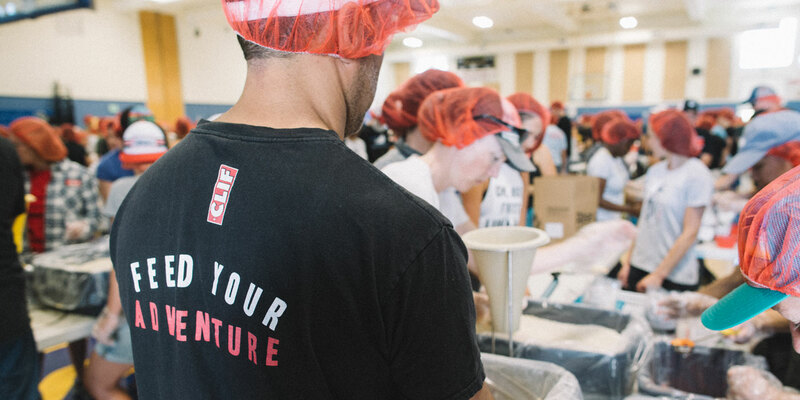 But numerous hours of Clifster community service also occur in Indianapolis, IN, and Twin Falls, ID, which are home to about 700 employees at two bakeries that became part of the Clif Bar family in 2016. Clif employees at our smaller satellite offices, and individual sales and marketing offices in cities across the United States, in Canada, and overseas also volunteer in their local communities. Imke Beator, who left her native Germany years ago, is a recruiting coordinator who also manages Meals on Wheels volunteer food deliveries to seniors from Clif's Emeryville headquarters. She recruits two employees (and sometimes herself) to drive around Berkeley, CA, delivering meals to seniors for two hours every Tuesday. 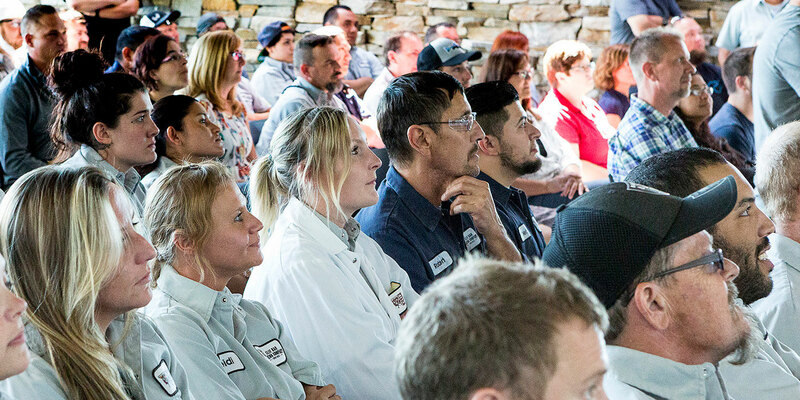 While employees typically volunteer solo or in small groups, at least once a year Clif shuts down business operations for a day and takes hundreds of employees out to volunteer in one location. This year, the Twin Falls bakery employees used that day to clear fallen branches and help with restoration projects in a local park. 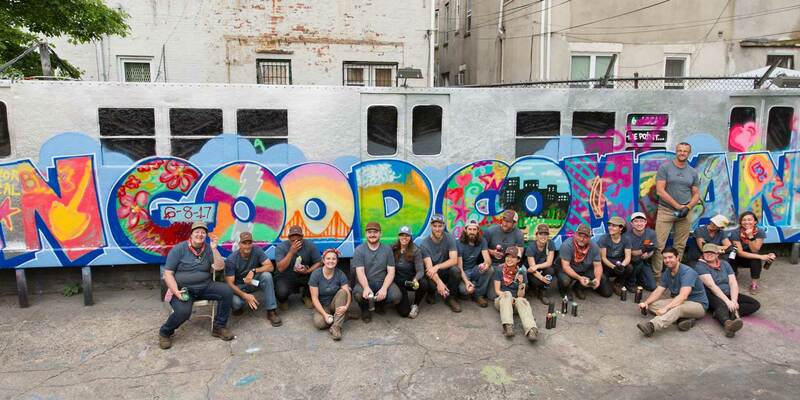 In Emeryville, all-company volunteer days have ranged from trail restoration to community garden projects. Onward to the next 100,000 hours!